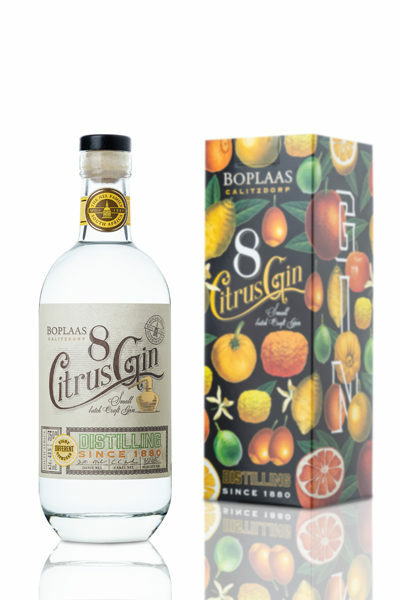 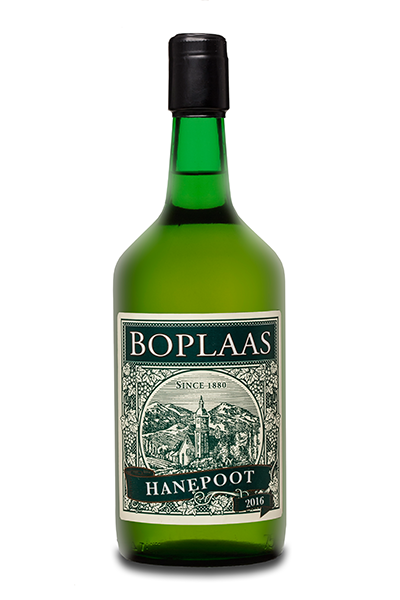 The Nel’s of Boplaas have prided themselves on crafting the finest fortified wines possible from Portuguese varietals, applying traditional techniques and bottling wines to offer enjoyment decades from harvest. 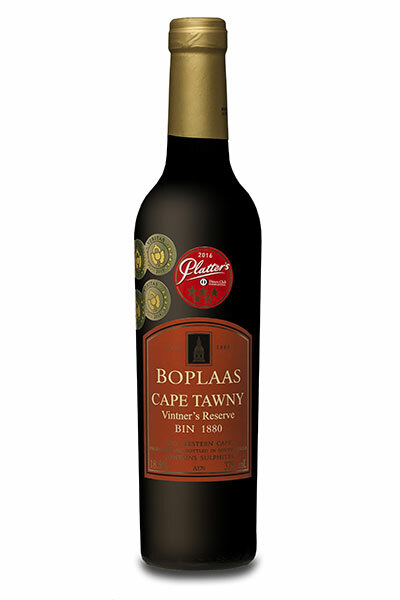 The Boplaas Cape Tawny Vintners Reserve is the pinnacle of their pursuit of fortified perfection – crafted from only the finest hand harvested fruit from low-yielding vines patiently matured in barrel for more than a decade, masterfully blended, bottled in limited quantities and destined for sheer enjoyment. 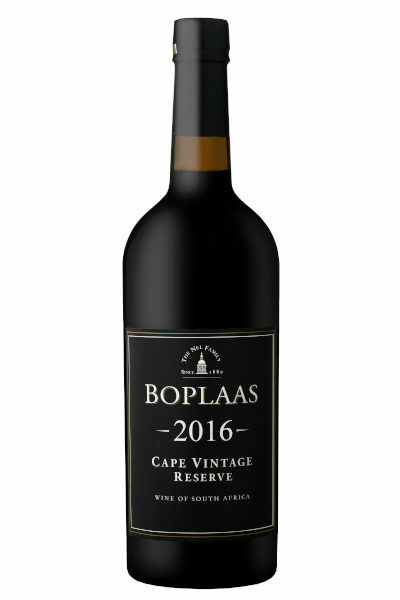 Combining wines spending a minimum of a decade in old Port Pipes (475 liter barrels) this redolent golden coppery red coloured wine exudes a bewildering array of aromatics of bright wood spice, brandy soaked marmalade, eucalyptus honey & hints of vanilla, Madeira sugar and the defining ranch notes of a fine Tawny. 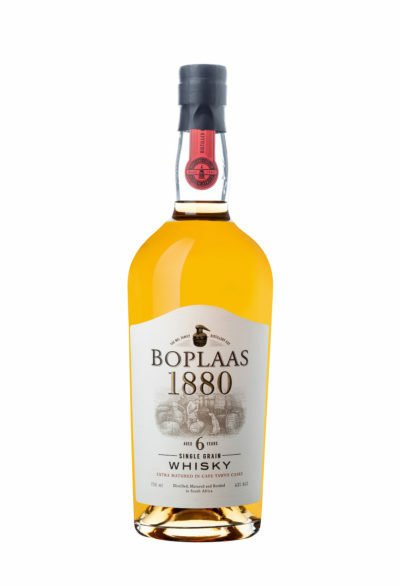 The palate is luscious, complex and lingering with a lilt of acidity and dry edge to the finish making for a pleasurable experience. 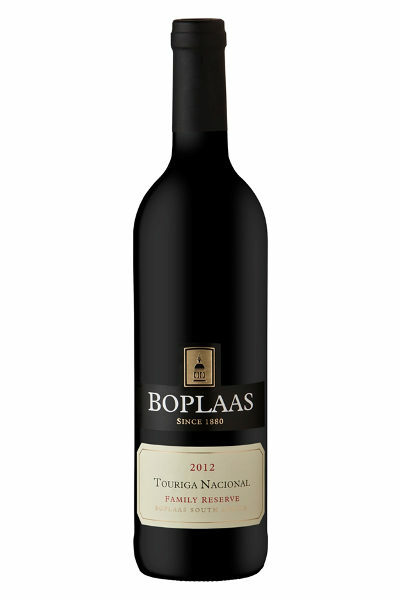 A perfect partner to roast wild fowl, duck – grilled breasts with a citrus dressing, a classic duck a l’ orange or duck and cherry pie; pork dishes – slow roast pork belly, stuffed loin of pork or grilled pork chops; comforting Cape Malay or Cantonese cuisine, fine mature cheese and charcuterie; decadent dark chocolate dessert, dark chocolates or simply enjoyed in good company. 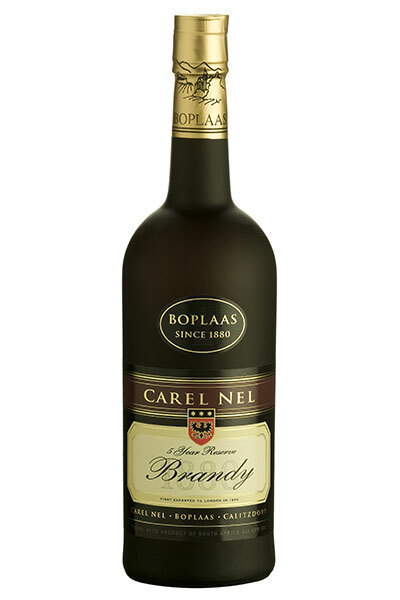 In warmer climes this wine can be enjoyed lightly chilled and is generally best enjoyed chilled no matter the weather.